"Sure, he has written three good crime novels. 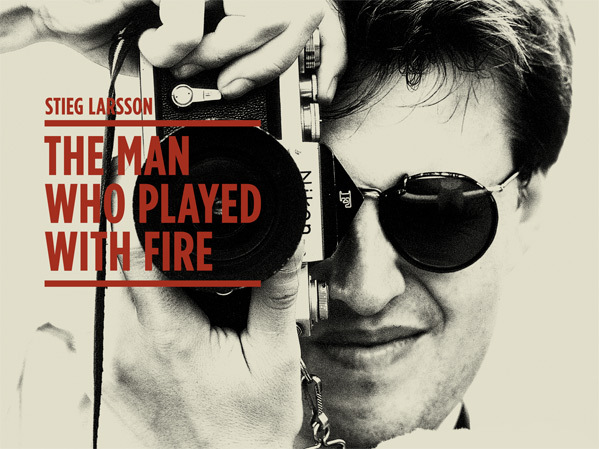 But Stieg was also something completely different…" The Match Factory has debuted an international / festival promo trailer for the documentary Stieg Larsson: The Man Who Played with Fire, which is premiering at the 2019 Sundance Film Festival coming up. The doc film tells the life story of Swedish journalist and writer Stieg Larsson, renowned as the author of the internationally acclaimed "Millennium" series of novels - best known as the "The Girl With The Dragon Tattoo" trilogy. The film profiles Larsson's upbringing in Sweden, his years as a journalist, and involvement in fighting right wing extremists and neo-Nazis in the 1980s & 1990s. This fascinating film is much more than just another biopic doc, it's also a story about how journalism and putting a spotlight on the truth is the strongest way to fight fascism and neo-Nazi movements. I highly recommend keeping an eye on this one. The doc details "Millennium" ("The Girl With The Dragon Tattoo") trilogy author Stieg Larsson, and his pioneering work in fighting right wing extremists and neo-Nazis up until his death - an obsession that ultimately had fatal consequences. The documentary is a chilling investigation into the background of Larsson's work, and features never-before-seen archive footage about the author whose work spawned several successful films, including The Girl With the Dragon Tattoo starring Rooney Mara & directed by David Fincher, as well as the recent film The Girl in the Spider's Web with Claire Foy. 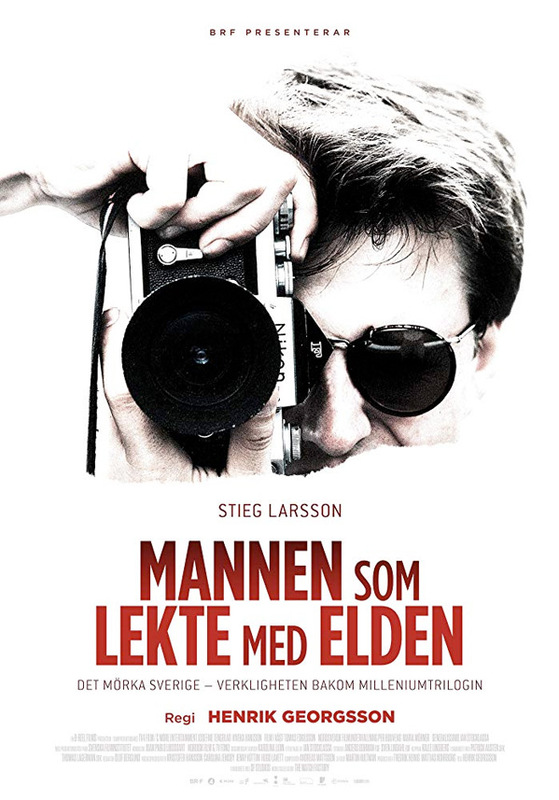 Stieg Larsson: The Man Who Played with Fire is directed by Swedish filmmaker Henrik Georgsson, making his first doc after directing multiple Swedish TV series and directing the feature films Sandor slash Ida and LasseMajas detektivbyrå - Kameleontens hämnd previously. This is premiering at the 2019 Sundance Film Festival this month. No other official release dates are set - stay tuned for updates. First impression? Who's interested?